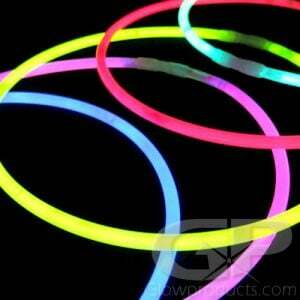 - Big, Bright, Circular Glow Badges! - Adhesive Backing Sticks to Anything! 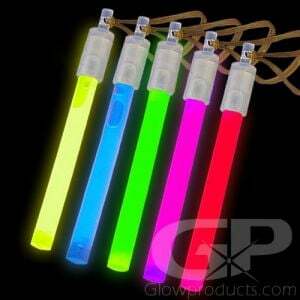 - Use for Glow Crafts! Night Sports! Promotions! 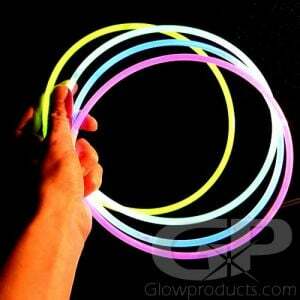 Stick some glow wherever you go with the Stick-on Circle Glow Badges! 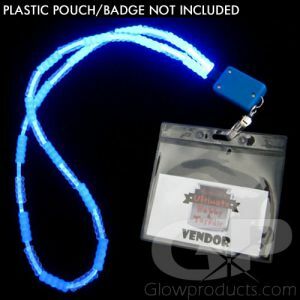 Stick on Glow Badges make great costume additions, or just stick them to your t-shirt - just peel and glow! 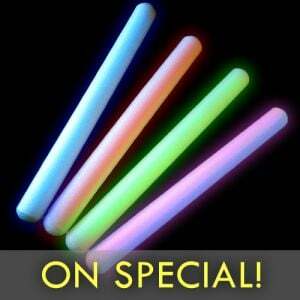 These fun 3 inch wide circular glow badges are great for adding a bit of glow to your party decor - whatever or wherever it is! 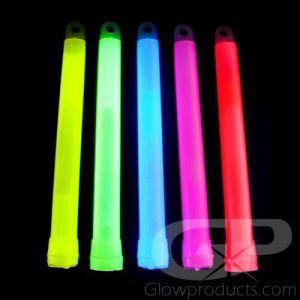 Light up tables, doors, walls, tents, baseball caps, golf carts, food carts, booths or use as safety markers for boats or night sports. 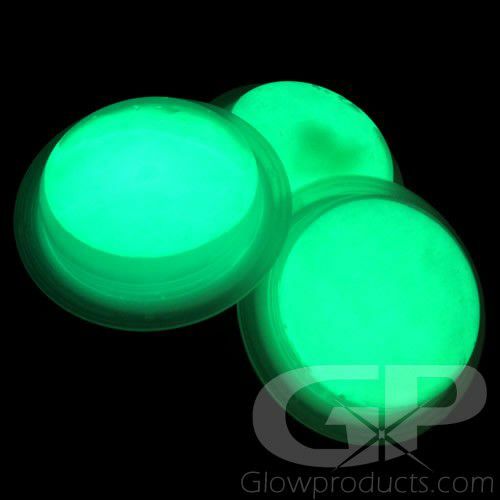 You can also use these bright green glowing circular badges as cool glow in the dark craft accessories! Just peel off the adhesive backing and you can safely stick the glowing shapes on to any wall or object! Instructions: Press down on the top of the glow badge firmly to break both of the internal glow capsules to activate. Make sure to crack both glow capsules inside of the badge! Shake the glow badge to mix and start the glow effect. Peel off the back label to reveal the sticker. 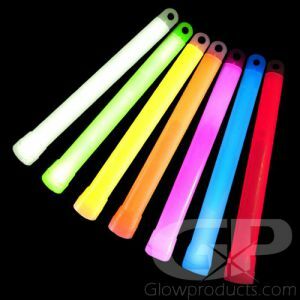 Glowproducts.com uses only Duralume brand glow sticks and glow necklaces and that also includes our glow badges! 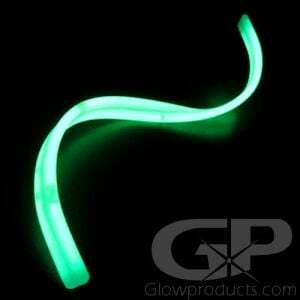 So you know these glow in the dark badges will be bright, reliable and consistent!